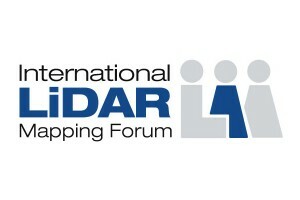 The International LiDAR Mapping Forum again takes place in Denver Colorado. Orbit GT is hosting booth 600 and welcome you all. As the current version 18 bundles all the expertise and technology to support the various types of 3D mapping techniques, street level Mobile Mapping can be instantly combined with Aerial Oblique, UAV and Terrestrial data collection, offering rich data analysis capabilities. Semi- and full auto detection tools speed up conversion of raw 3D capture data to actionable information in DOT’s day-to-day operations. Solution & Technology follows function, follows needs.